You've read Jennifer's opinions. Now hear what the expert has to say. Jennifer's Journeys welcomes William Jack Degel to the Guest Spotlight. 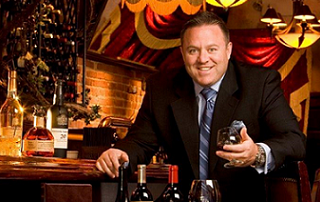 As owner and founder of Uncle Jack's Steakhouses and Jack's Shack in New York City, he is truly passionate about food. Check out Jennifer's interview with Mr. Degel, where he enthusiastically shares his likes, dislikes, and opinions on everything from steak to stakeouts! William Jack Degel should be known as the "King of Steak." As the founder and owner of a string of successful steakhouses in New York City, Mr. Degel knows how to run a successful restaurant from the front of the house to the very back of the kitchen. 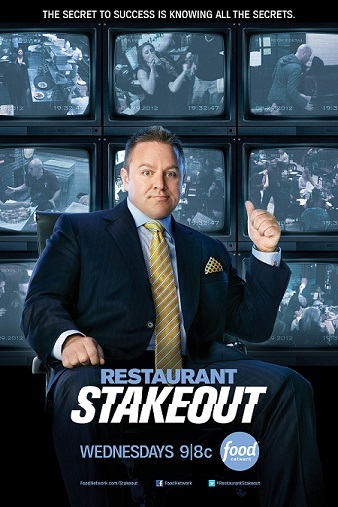 Now he shares his expertise with struggling restaurants across the country on the hit Food Network television show, Restaurant Stakeout. Read the interview to get an inside look at Uncle Jack's and the life of this entrepreneurial culinary mastermind.